Even though I’m a veteran cook, I’ve been enjoying taking cooking classes lately-they revive my passion for cooking and teach me new things. The latest was a Greek cooking class at the Boston Center for Adult Education-it was a fabulous experience! We made (and ate!) Pastitsio, Greek Chicken, Greek String Beans and Spanakopita. I had wanted to make Spanakopita for a while, but thought it was too time consuming. Instructor Diane Manteca showed us Spanakopita doesn’t take that long to prepare. She was generous enough to allow me to share her recipe. It’s one of the best Spanakopitas I’ve had, and I’m excited we can eat it on a regular basis! the filling left over to make half of another spanakopita. Preheat the oven to 350°F. Heat a large pan over medium high heat. Add the olive oil and onion. Season with about 1/2 teaspoon salt and 1/4 teaspoon pepper and sauté until soft and tender. Add the spinach to the pan (in batches, if necessary) and cook until wilted. Remove the mixture from the pan and strain (I used a cheesecloth to remove as much water as possible). Set aside to cool. In a large bowl, combine the eggs, dill, 1/2 teaspoon salt, 1/4 teaspoon pepper, and the cottage, feta, and Romano cheeses. Add the cooled spinach mixture. Set aside. Remove the phyllo from the package, and place upon a dampened tea towel. Cover with another dampened tea towel. Brush the bottom and sides of a 9” x 13” baking pan with butter. Place a phyllo sheet over the bottom and up the sides of the pan, and then brush with butter. Repeat with 5 more phyllo sheets. Place half the spinach mixture over the phyllo, spreading it to evenly cover the bottom of the phyllo. Add 4 phyllo sheets atop the spinach mixture, brushing each sheet with butter before adding another. Place the remaining spinach mixture in the pie and top with 6 more phyllo sheets, buttering between each layer. Trim the phyllo to about 1 inch higher than the top of the pie and fold in the edges to seal. Butter the top and edges of the pie with butter. Place in the oven and bake for 45 minutes or until golden brown. I’m not one who follows the fashion “rule” about only wearing white pants, skirts or dresses between Memorial Day and Labor Day. However, I’ve noticed many women in the Northeast do. That said, I thought it would be better to share this dress sooner, rather than later. Though it was shown before in this post, it wasn’t styled as an outfit. Instead of wearing the tie belt included with it, I’m wearing a very light taupe belt. 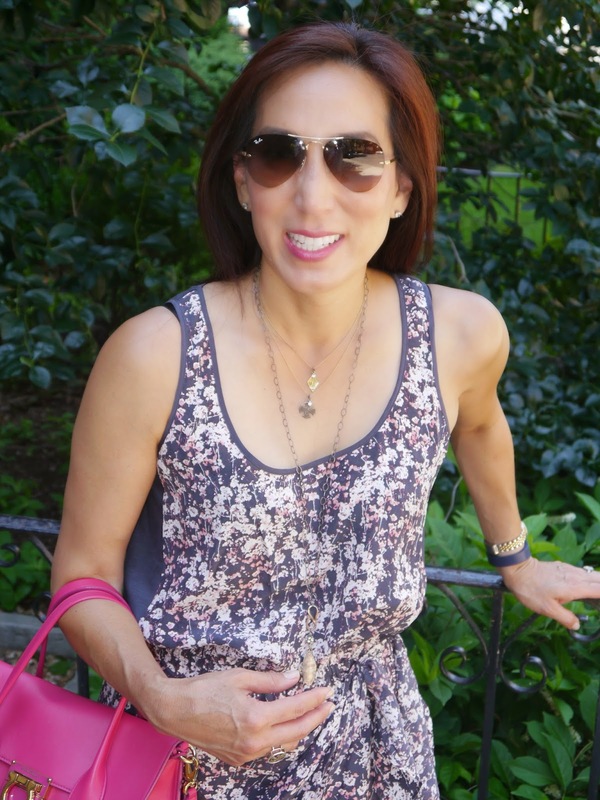 The straw clutch, fuchsia mules and purple-rimmed sunglasses add pops of color and visual interest to one of my favorite summer outfits for a night on-the-town! Barney (Sylvester Stallone) is back! This time, he’s taking on arms dealer and former Expendable team member Conrad Stonebanks (Mel Gibson). Inserting new blood into his crew creates a few problems, mainly pitting the tech-savvy youngsters against the old and experienced. Can they overcome their differences to fight against their common enemy? If you go into The Expendables 3 expecting to make a life-altering epiphany, you’ll be sadly disappointed. It’s simply a fun movie! 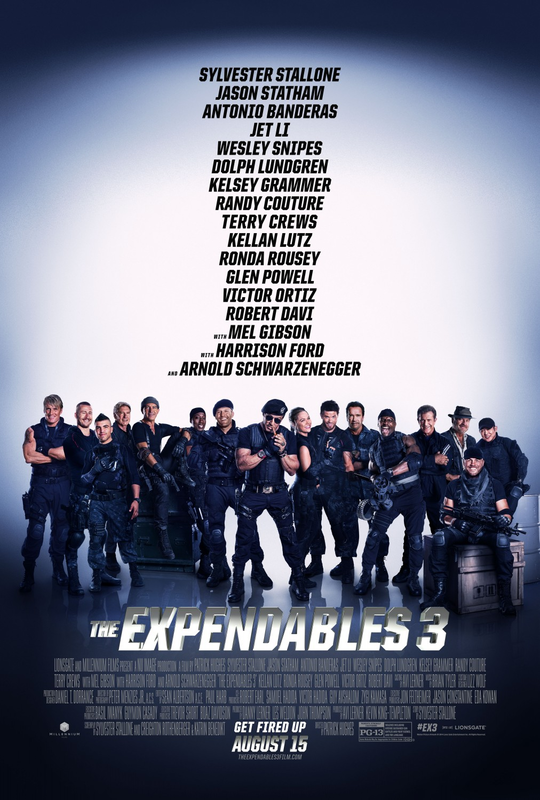 Violent, yet humorous, The Expendables 3 doesn’t take itself too seriously, and neither should the viewer. The all-star cast appears to be having a great time, and I enjoyed see the old tough guys back in action. 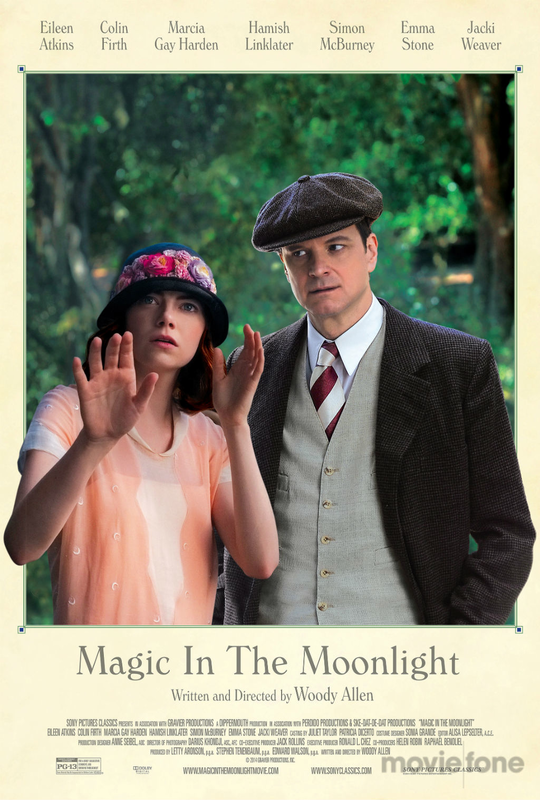 Set in the South of France in the1920’s, Magic in the Moonlight is a charming romantic comedy. Colin First plays Stanley, magician and debunker of false mediums, who is asked by a friend to determine if medium Sophie (Emma Stone) is a fake. While I liked Magic in the Moonlight’s story, I loved the visuals! The scenery, costumes and cinematography are amazing-everything in this film is beautiful. The casting is spot-on; Colin Firth is perfect as Stanley, a self-absorbed know-it-all, and Emma Stone is enchantings as sweet Sophie. 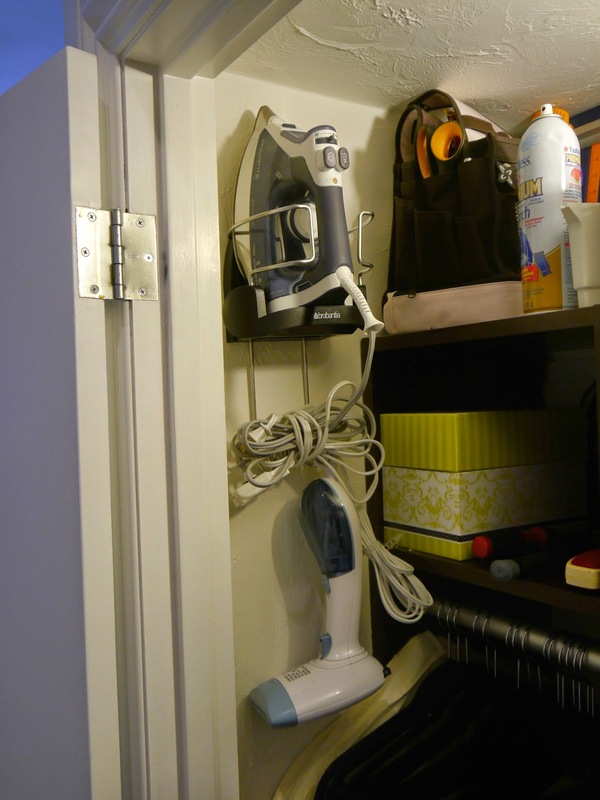 As most of you probably know, I'm not a big fan of knick knacks and tchotchkes-to me, they just "clutter up" the house and are just something to clean. When we're on vacation, though, I like to buy souvenirs that remind me of our trips. To solve this problem, about 15 years ago I started buying Christmas ornaments from our travels. When we decorate the Christmas tree every year, the ornaments remind us of our fun times. And since they're put away after the holidays, the ornaments also don't make our home too busy. 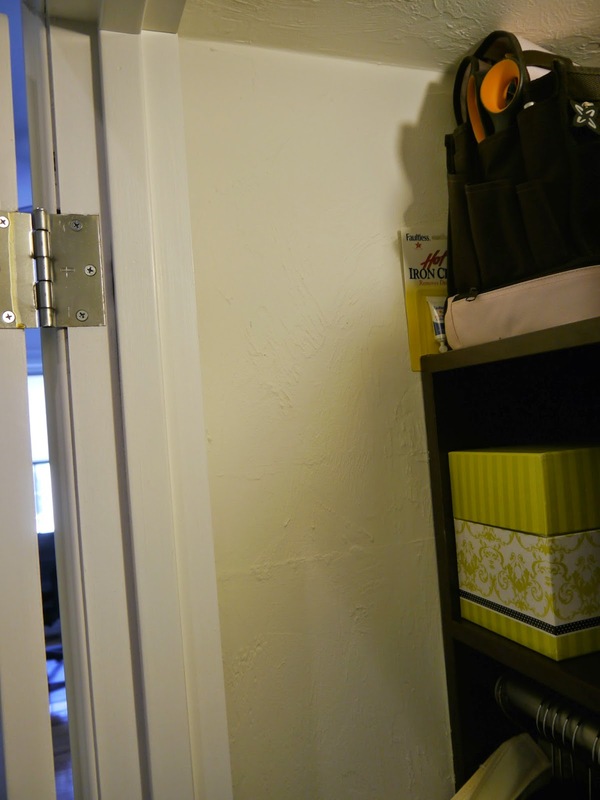 Because we live in a smaller home, I’m constantly trying to make the best use of any available space. 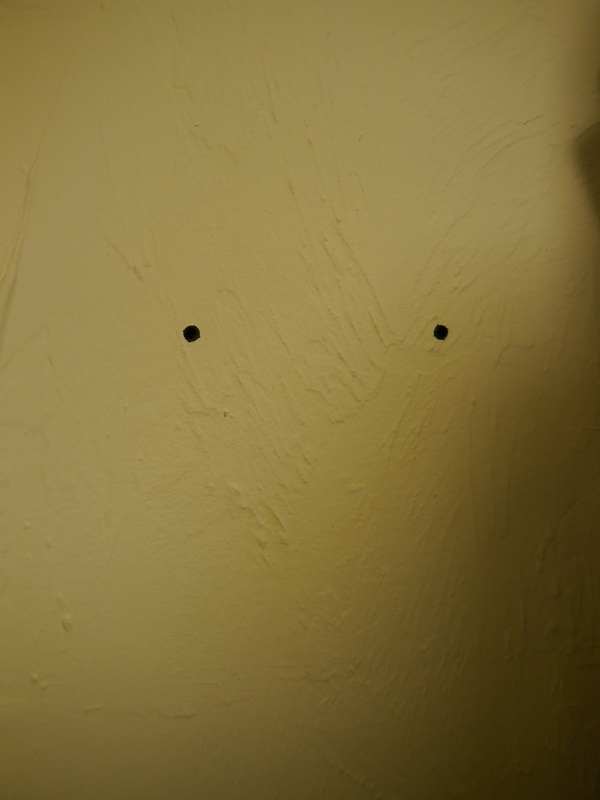 When I spotted this empty wall in the guest closet, I immediately thought it would be a good place to hang our iron. 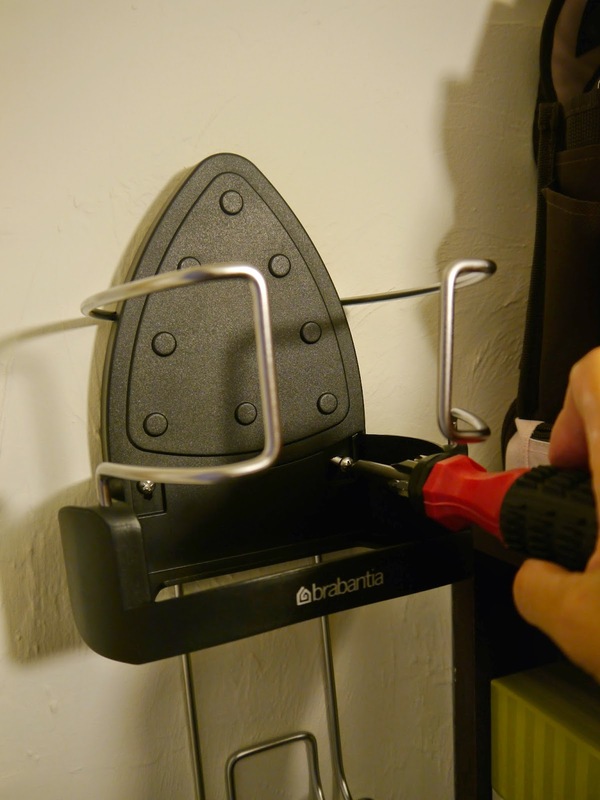 We have an oversized iron, so I had to try a few iron holders before I found one that fit. 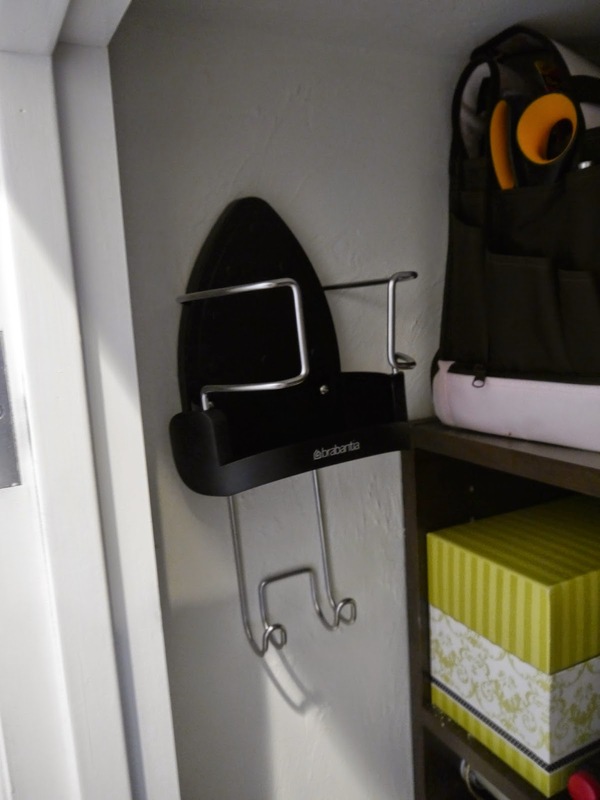 This one from Brabantia is great-it was easy to install and even has a spot for the ironing board. 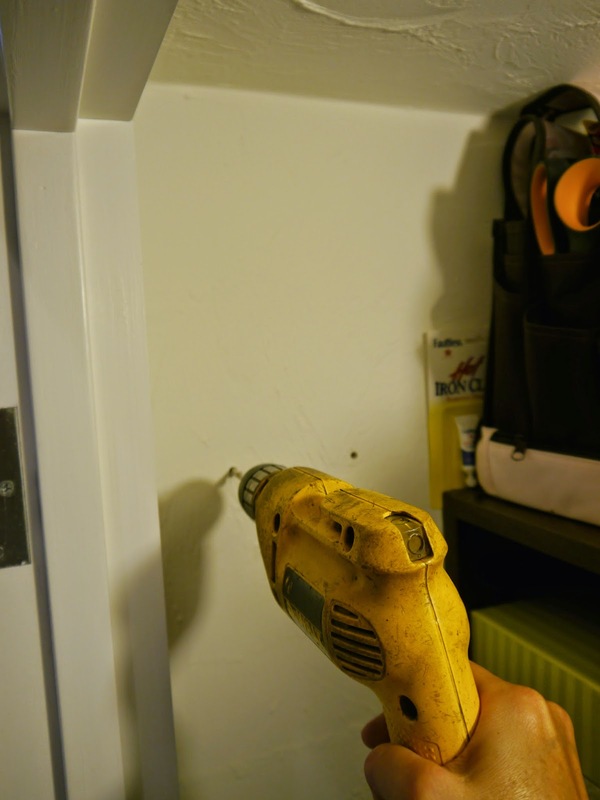 Installing the holder took less than 30 minutes-it was time well spent! Because Kevin read The Power of Habit and kept talking about how much he liked it, I decided to give it a try. It’s a life-changing book! Though it’s both educational and informative, it’s written in a simple, congenial manner and points out that many of our activities (approximately 40%) are habits, rather than conscious decisions. The Power of Habit first discusses how habits are formed and then teaches the reader how to change them. It also describes “keystone habits,” which are patterns that, if altered, promote change in other areas of one’s life. The next sections delve into the habits of successful organizations, like Starbucks, and the habits of societies. Though I believe in free will and the importance of taking responsibility for one’s actions, The Power of Habit shows how easy it is to fall into self-defeating patterns. However, it then teaches us how to flex our will-power muscles and change our lives for the better. 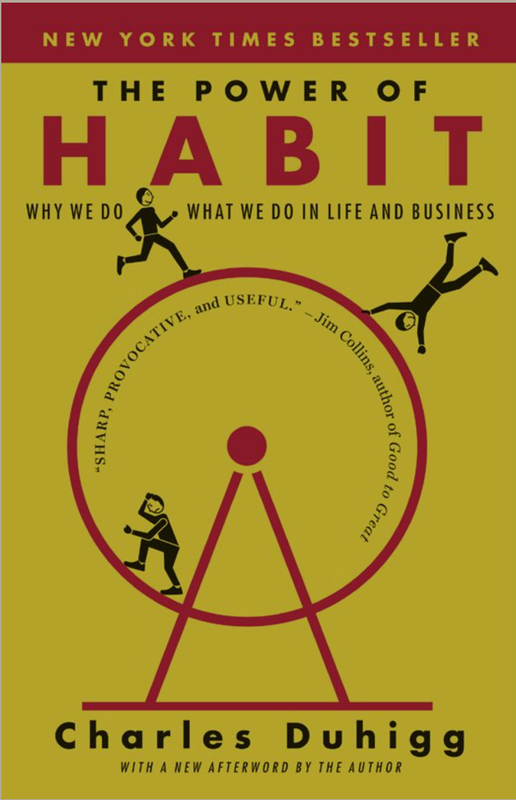 The Power of Habit is a must-read! My iphone is almost two years old and doesn’t have much of a battery life. I’ve thought about buying a new one but am holding out for the iphone 6. Sean provided a great solution to my problem. When we were on vacation, he brought a small portable charger. It was awesome-when an iphone or ipad battery was running low, we plugged it into the charger and got a few more hours of use. I’m definitely buying one for myself. 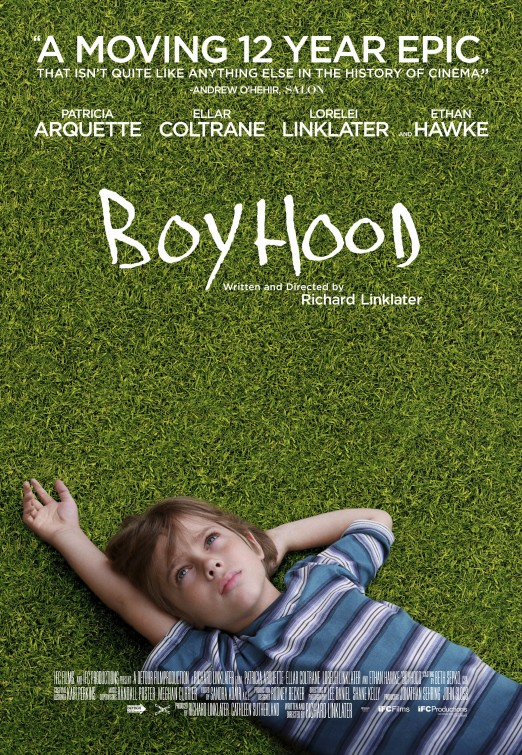 Movie Reviews: "Boyhood" and "The Hundred-Foot Journey"
Boyhood is Richard Linklater’s (Before Sunrise) coming of age story that follows the life of Mason, an ordinary boy, from the ages of six through eighteen. Filmed over the course of twelve years, viewers witness the characters age, evolve and, in some cases, continue to make the same mistakes. Like many independent films, Boyhood doesn’t present a problem and its resolution-it’s more of a glimpse into the characters’ lives. Circumstances force the Kadam family to emigrate from India to France where they open an Indian restaurant. The presence of their eatery raises the ire of neighbor Madame Mallory (Helen Mirren), who owns a Michelin-starred restaurant across the street. She eventually warms up to the Kadams and takes their son, promising cook Hassan, under her tutelage. 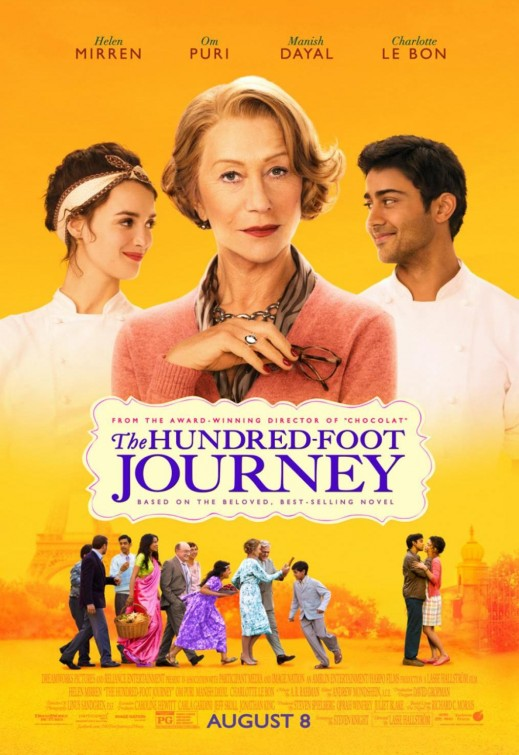 The Hundred-Foot Journey is a sweet, entertaining tale with just the right amount of seriousness and humor. I particularly enjoyed Helen Mirren’s performance because she managed to make Madame Mallory imperious, yet sympathetic. It’s a great date-night movie! At the beginning of summer, the Boston humidity threw me for a loop. Even though the temperatures weren’t that high (low 80s), to me, it felt 10 degrees warmer. My solution has been to buy cool, breezy summer dresses. This dress from Club Monaco looks polished, but is still cool enough to wear in the summer heat. With flat sandals, it’s a great for running errands during the day, and with a pair of wedge sandals, it’s perfect for a casual night out. 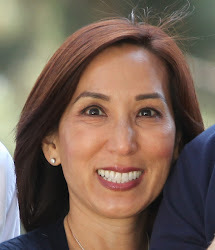 When I lived in Orange County, California, one of the places I took for granted was Roger’s Gardens (Click here to visit their website). It’s a family-run home and garden center that not only sells plants and plant accessories, patio furniture and garden accessories, but also has landscape design services, a floral arranging department and probably has the nicest home accessories store I’ve frequented. 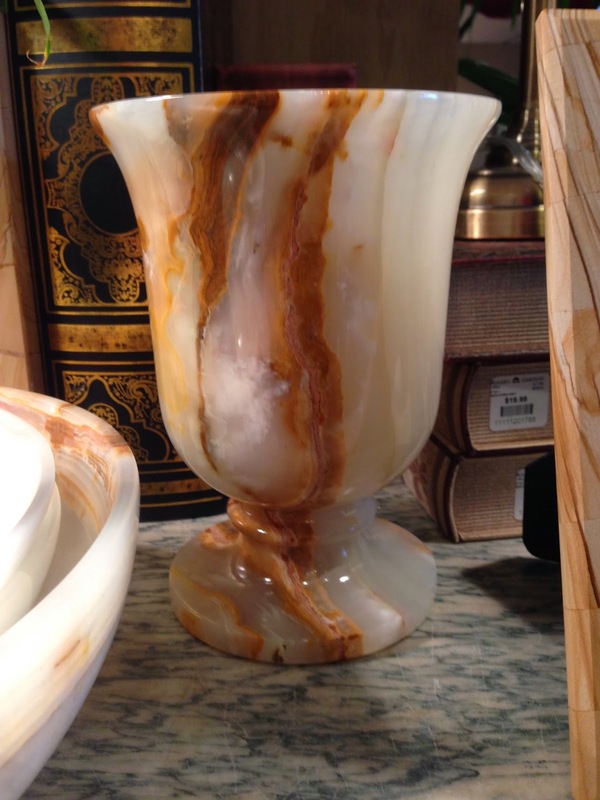 It was my favorite place to find special gifts (Click here to see a past post about a few of my purchases). In addition, their holiday collections are amazing! Speaking of the holidays, I highly recommend visiting Roger’s Gardens before Christmas to see the beautiful indoor and outdoor decorations. Any time of year, though, it’s a great place to relax, shop and get inspiration! 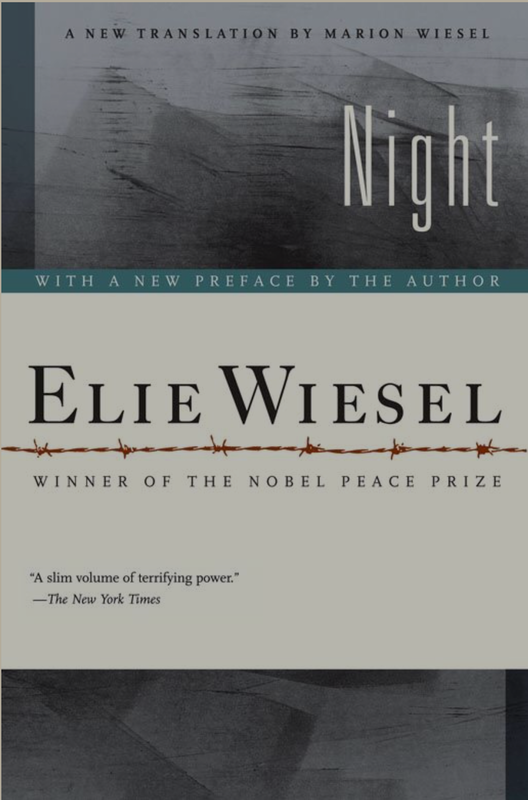 Night is Elie Wiesel’s autobiographical account of life at the Auschwitz II-Birkenau, Buna and Buchenwald concentration camps. Reading about the cruelty inflicted upon the Jews is heart-breaking, but Night also celebrates the human desire to survive. When the story opens in 1941, Elie is the twelve-year-old son of influential merchants who spends his time studying both the Talmud and Kabbalah. When the Nazis remove all foreign Jews from his small Transylvanian town, life quickly returns to normal. They return, however, in the spring of 1944 and Elie and his family are sent to the camps. They spend each day trying to survive, which is an overwhelming task, considering the abusive foremen and guards, starvation, overwork and disease. Though the subject matter is depressing, it’s important to remember this genocide so another won’t be permitted. Appropriately, Night is on Amazon’s list of 100 books to read, and I highly recommend it. Thirty-six more books to go! (Though it may seem that I skipped one, I read another book on the list, but sadly can’t recommend it). Because I basically have a black (not green) thumb, I can never get orchids to flower once the original bloom has died. I used to throw them away, because they’re just not as attractive without blooms. 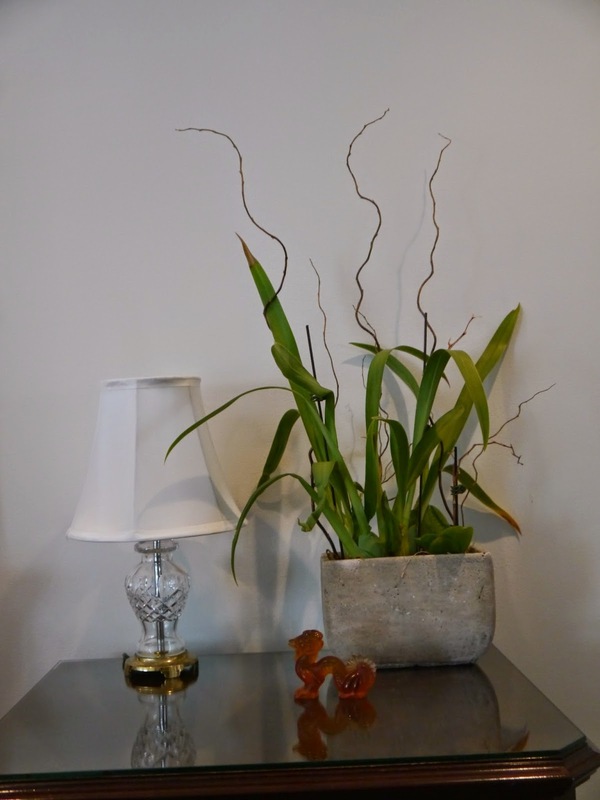 Then, my good friend Carole (seen in this post) told me this decorating trick. 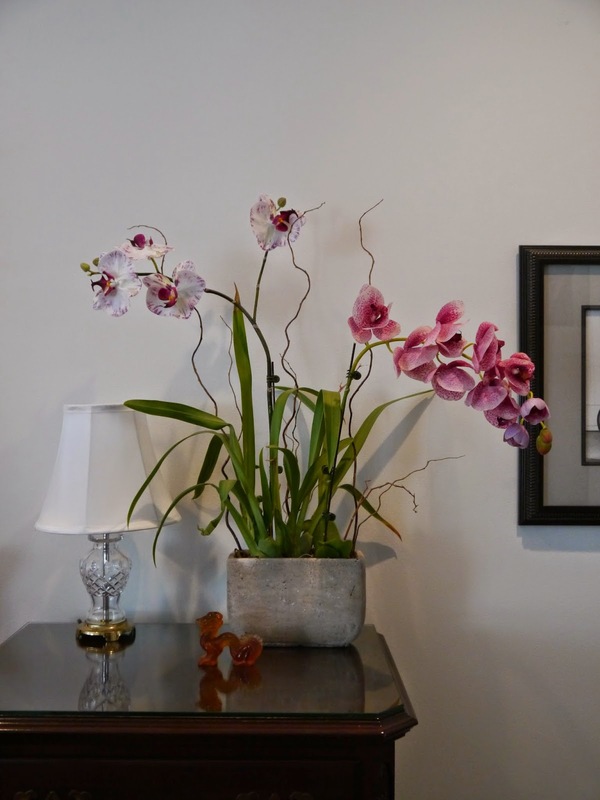 Add a high-quality artificial orchid stem, trimming it if needed, and the plant will be like new! What a clever idea!